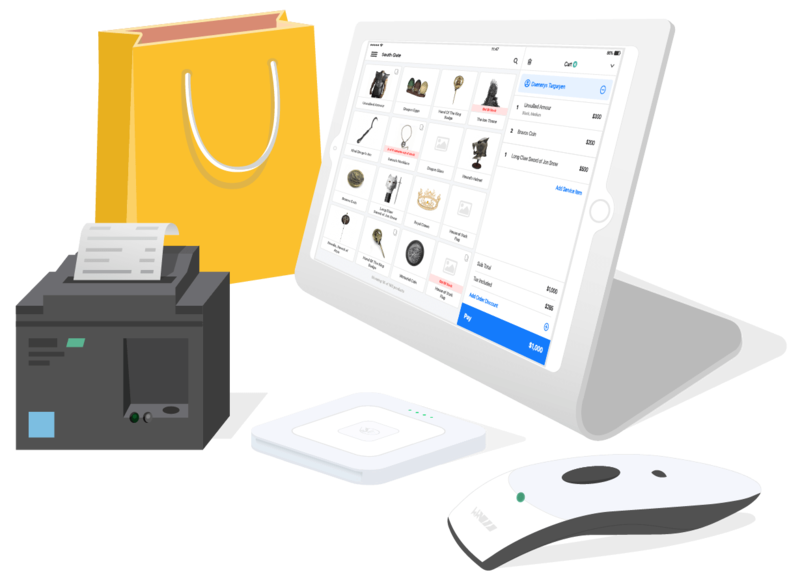 Primaseller’s iPad POS System runs across your stores, synchronizing your inventory with your online sales and bringing all your channels into a central platform. No hardware lock-in: Start today! Don’t Have a receipt printer? Don't have a Square card reader? "I strongly recommend Primaseller for retail outlets. 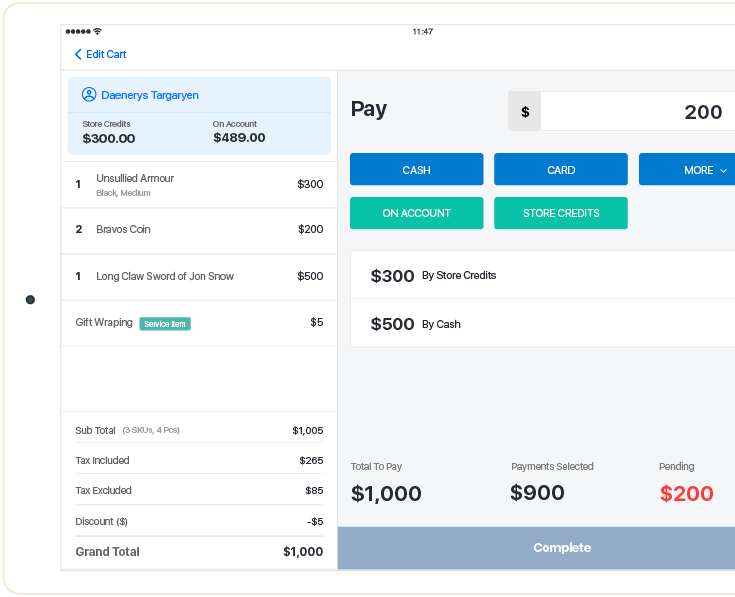 The flexibility of the software really encompass the management of retail store and it is ability to integrate online store. It is very simple to comprehend and gives room for good report tracking."